Patients can receive Massage and Detox for $70 ($85 value) if you like us on Facebook or sign up HERE! Sign-up using the form or call us at 863-604-2357 to take advantage of this exclusive offer. For more information or to schedule an appointment with our Winter Haven chiropractor, call 863-604-2357 today! Dr. Karen Lindblad is a chiropractor serving Winter Haven and the surrounding communities. Our chiropractor and the rest of the friendly team at Winter Haven Wellness Center are dedicated to chiropractic solutions to target your unique needs, whether you are suffering from back pain, neck pain, headaches, or even just plain old muscular tightness and tension. You may need pain relief after suffering an accident, experiencing an injury, or if you have a specific condition such as chronic back pain or a spinal condition; even if you just want to improve your overall health, our chiropractor can help you achieve your wellness goals! 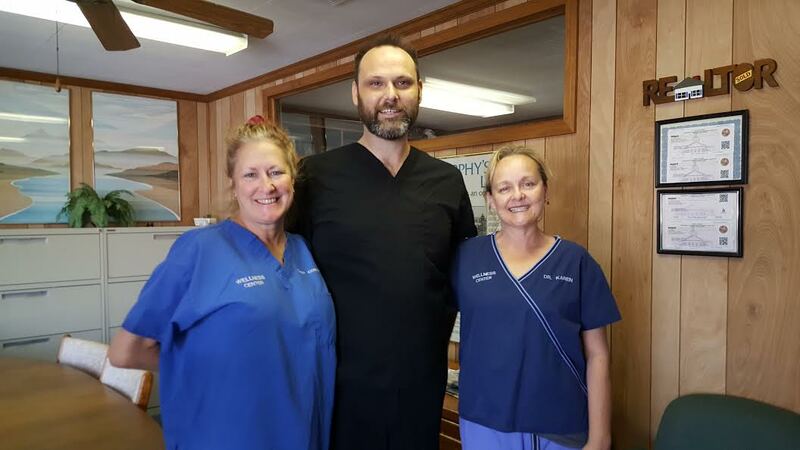 Please visit the testimonials page to see what our patients are saying about our Winter Haven chiropractor and getting regular chiropractic treatments. At your first visit to Winter Haven Wellness Center, Dr. Karen Lindblad will explain the science behind how chiropractic care works, and give you a full evaluation to see if chiropractic care is right for you. If there is a good fit, we can develop a plan of chiropractic care that is specific to your condition and health goals. If you are new to seeing a chiropractor and want to find out more, please email us or call 863-604-2357 to receive personalized answers to your questions from our friendly team. We also welcome referrals, so we invite you to share our chiropractic and wellness information with your friends and loved ones. 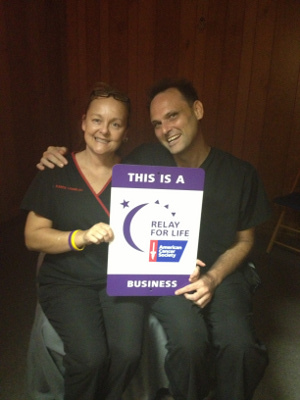 Karen Lindblad is a Winter Haven chiropractor who serves Winter Haven and the surrounding communities in FL . Karen Lindblad uses chiropractic care to improve the health and wellness in all areas of patient's lives, whether they are having problems with back pain or neck pain, or just want to start feeling better when they wake up in the morning. Dr. Lindblad takes a 'whole person' approach in chiropractic care, which means looking for the underlying causes of disease, discomfort, and pain, as opposed to just treating the symptoms. 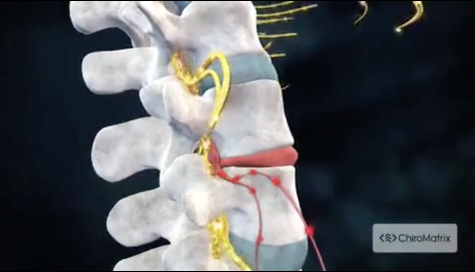 Many seemingly unrelated symptoms often arise from imbalances in the spinal column, and Dr. Lindblad will be able to determine the root of the pain and create a personalized chiropractic and wellness plan to suit each patient's individual needs. Under the supervision and care of our caring and skilled chiropractor, patients report higher functioning in all areas of their lives. If you have any questions about our Winter Haven chiropractor, or would like to learn more about chiropractic care at Winter Haven Wellness Center, please call us at 863-604-2357 today! "Between the incredible massage from Patrick and being adjusted by Dr. KAREN... I'm good to go. I leave feeling cared for and spoiled. I love that. It was raining and Dr. KAREN even gave me a ride to the bus station. I call that a friend. Thanks doesn't cover it."